"Modern hair salon & skilled stylists"
Working from our Bicester hair salon. Stone Lily offer creative cutting, styling & colouring to suit your individual style and personality. "Making you feel and look good"
Stone Lily and the team invite you to come and experience a professional hair service that you can enjoy. 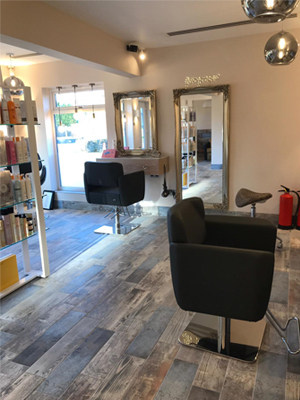 Stone Lily Hairdressers based in Launton nearby Bicester invite you to come and experience a professional, personal service in a garden retreat salon. 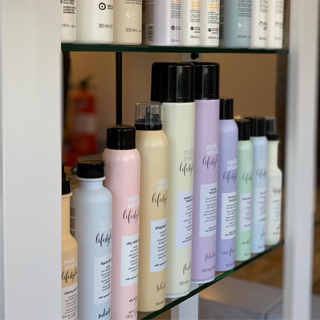 We offer a wide selection of services including creative cutting, colouring, hair extensions, Brazilian blow dry's, occasion hair up's, barber services and HD Brows. 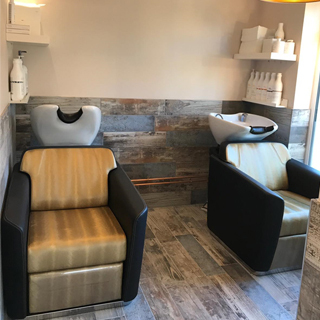 We are a private hair salon run by our highly trained hair stylists who will provide you with a personal one to one experience. You will leave Stone Lily hair salon feeling well looked after and pampered. 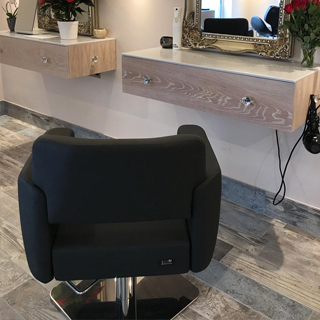 Our team of experienced and professional hair stylists are on hand to give you a first class hair service in their salon in Launton, Oxfordshire. We are conveniently located in Launton, Bicester with free, no hassle Parking and we also have free wifi for your entertainment. As we are an appointment only salon, contact us today to book yourself in for a visit. For more information on our services or finding please do not hesitate to contact us. Can't wait for my next appointment, next week! Thanks ladies, you're the best. Ellie always does an amazing job with my hair and brows. I always leave with a smile on my face. Definitely recommend her. I love going to this salon! the girls are so friendly and professional... Portia did an amazing job today with my hair and Louise always does my eyebrows perfect..